fussy adjective – not easily satisfied, or having very high standards about particular things: All my children were fussy eaters. excessively busy with trifles; anxious or particular about petty details. hard to satisfy or please: a fussy eater. The definition of fussy is a person demanding attention, complaining a lot or worrying about nothing. The term “fussy” when used in conjunction with eating, emits such negativity, which defines what can ultimately be a very misunderstood and a hugely challenging obstacle for many children and parents. All who face a daily struggle with the stress and anxiety surrounding food and meal times. The term “fussy” undermines the complexities of many feeding problems and the real struggle some children face when presented with new or unfamiliar food. Labelling a child a “fussy eater” doesn’t address the root cause of a child’s issues concerning food nor is it helpful in supporting them in overcoming what can become a perpetual cycle of refusal. Yes all children go through phases of various food refusal; right from the onset of weaning; which can be due to any number of rational factors from teething and illness to a developmental milestone (wonder week.) These factors aside there is also the overwhelming experience of exploring food and getting to grips with the physical process and coordination of eating, not to mention all the varying flavours and textures! As babies grow and develop into toddlers and then children they go through immense developmental stages not to mention a myriad of life experiences and processes that have a profound effect on their physical, emotional and cognitive behaviour. Amidst all this phenomenal development, babies, toddlers and children also begin to form preferences and assert their independence and we as parents have the unenviable task of negotiating these challenges! One of these many challenges is – Eating, a challenge which can present simply as a period of mealtime blips and frustrations that eventually dissipate. However for some it can become a major bump in the road which begins to impact family life, making mealtimes fraught. Emotions and anxiety surrounding new or different food becomes strained. Tensions run high as a child’s range of accepted foods remains rigid or begins to diminish. As a parent we can feel like a failure and wonder “why?” whilst at a loss as to how we can help our child to not be fearful and embrace the wonderful world of food?! It’s not as simple as labelling a child as “fussy” and in my opinion for many children that I see throughout my work, the term fussy is a huge injustice to the complex issues and challenges they face when confronted with new or unfamiliar foods. If it doesn’t fall into one of these categories it’s allocated the Booby Prize and we agree to try and be kinder next time and help him win a medal place. Describing a child as “fussy” within earshot is simply not helpful. Children live up to the expectations we impose on them and this only affirms a sense of their own limitations, which is not constructive at all. Whether every meal is met with a booby prize or you’re at your wits ends serving the same routine foods with no change in sight. 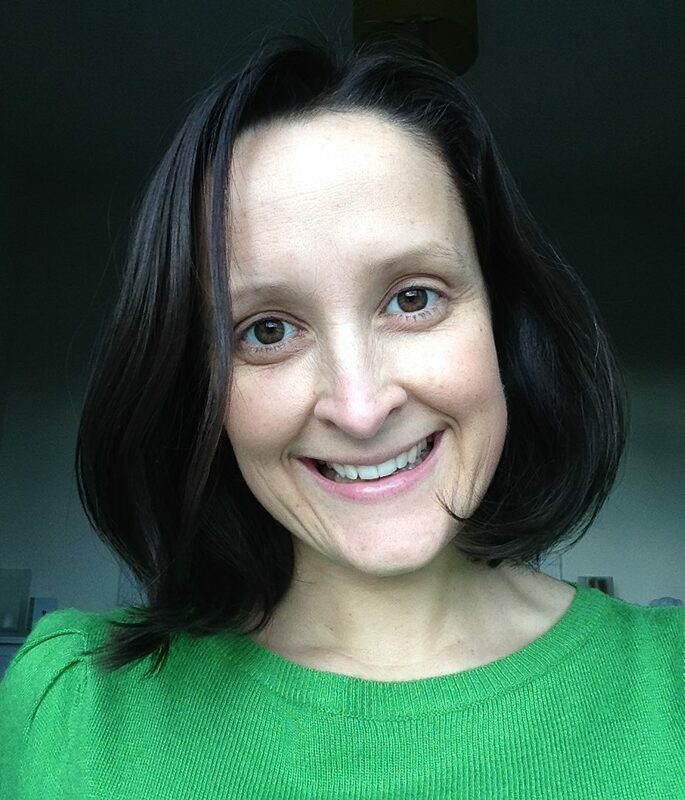 My aim is to offer practical advice and empathetic support to help you and your child enjoy a positive exploration of food with less stress and maybe just a little bit of mess. 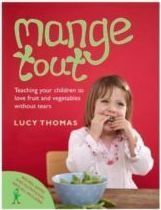 Stay tuned to find out “How to – Mange Tout”!